What makes your brand stand out is your story and how it’s presented in the digital space. In a connected world with many online touchpoints, most decisions are made after experiencing your brand in the digital space, whether via your website, your app, your social media accounts or client’s reviews. Nowadays it’s becoming difficult to stand out and attract new customers based on a traditional approach of marketing. The information is becoming more and more accessible and available over the internet. Before buying a product or calling for a service, people make their decision based on the digital presence of the brand. Customer’s behaviours make brands work more on their digital image and ensure the positive impact of their digital presence on the product or service. 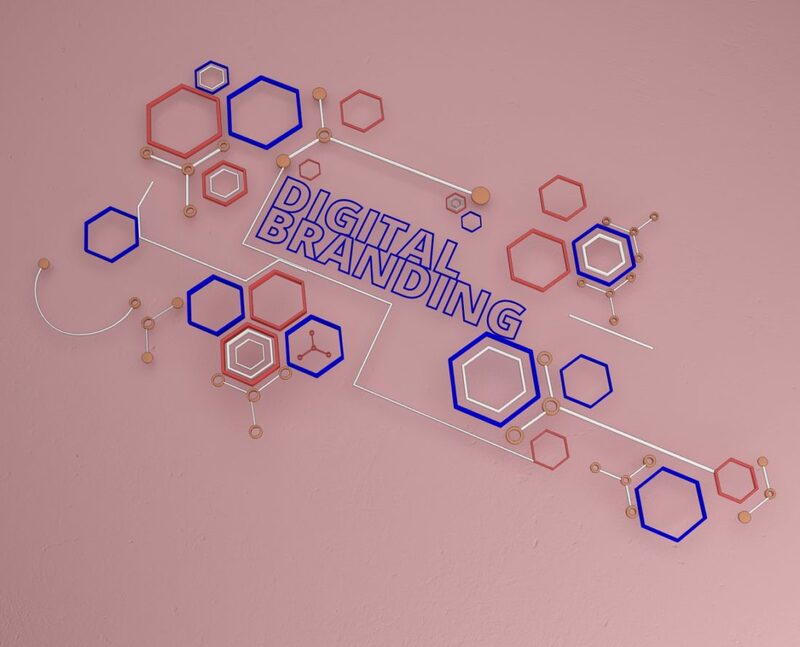 Digital branding is about establishing your presence on digital platforms to create a connection between your brand and your audience. To make this connection strong and lasting, you have to differentiate yourself from your competitors, using unique stories and propositions, and market your talent and expertise. At SHAPE, we collaborate and guide you to build a successful digital brand. We put your audience at the center of our reflexion. We work on your digital brand identity and voice that reflects your personality. Our objective is to create intuitive, fully optimized and responsive websites that represents perfectly your brand image, and fully manage your social media by implementing the proper strategies for your brand to provide a personalized experience to your followers.